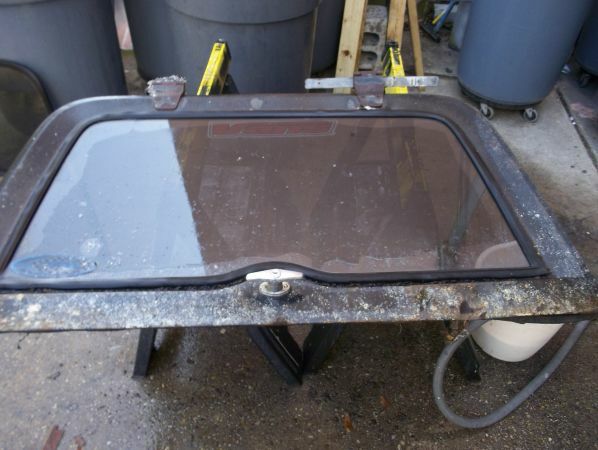 I have both the left and right side windows for an original fiberglass CJ Jeep fiberglass hard top. Slightly convex safty glass. includes rubber gasket.